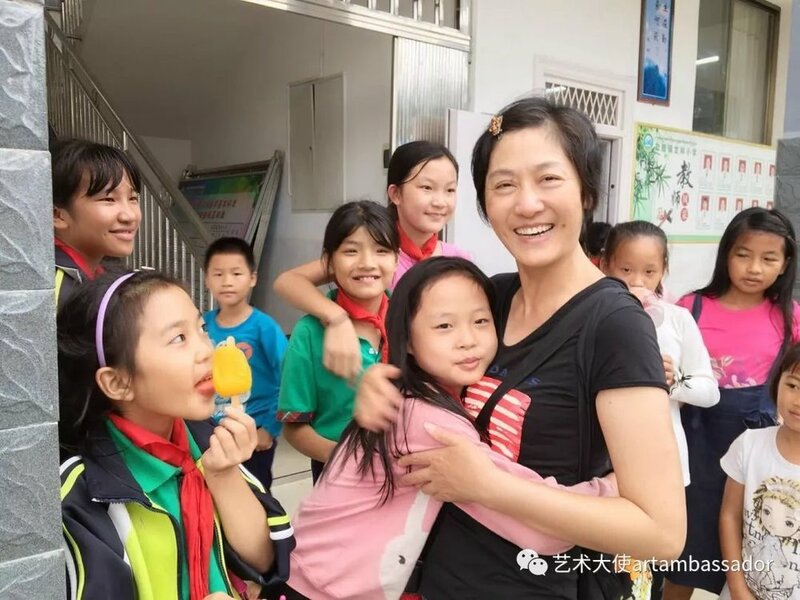 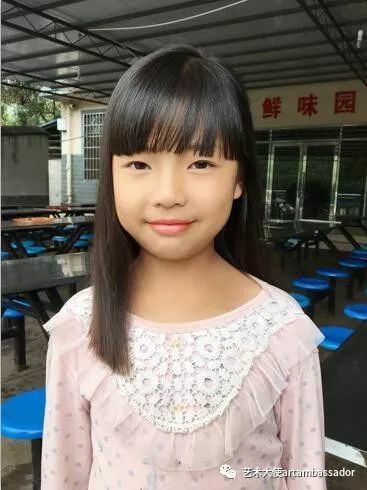 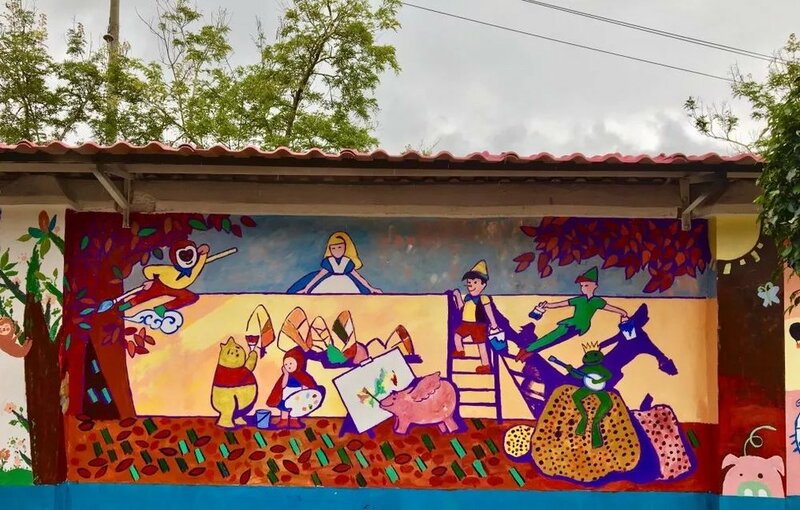 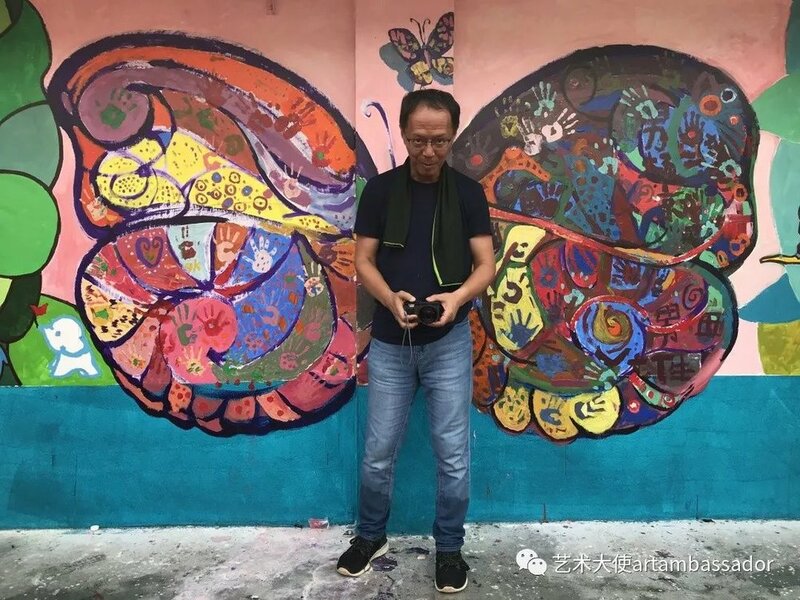 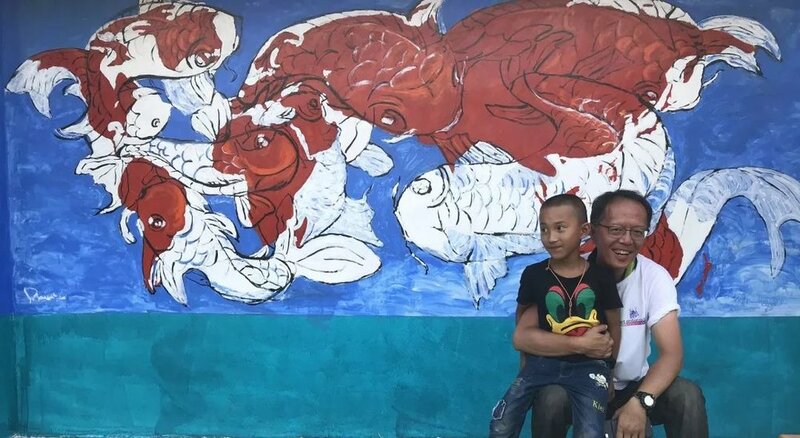 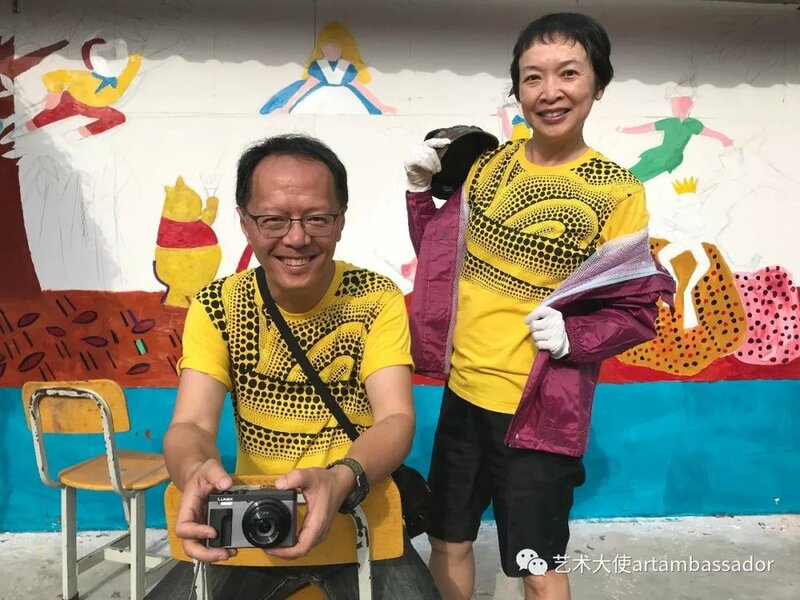 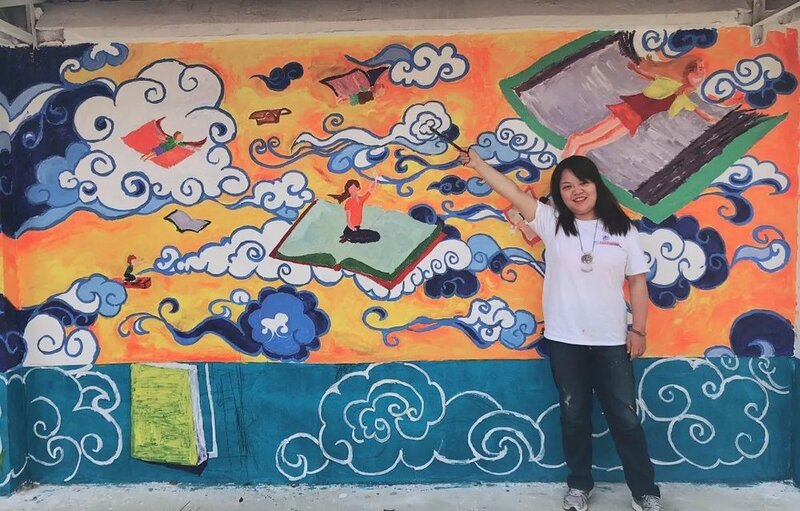 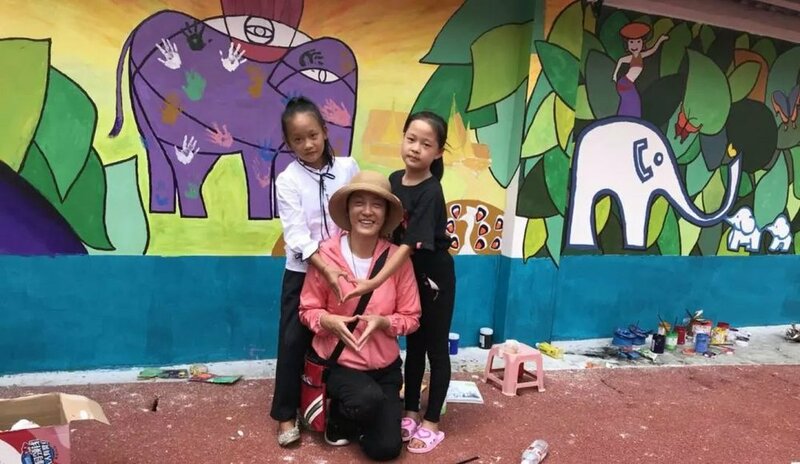 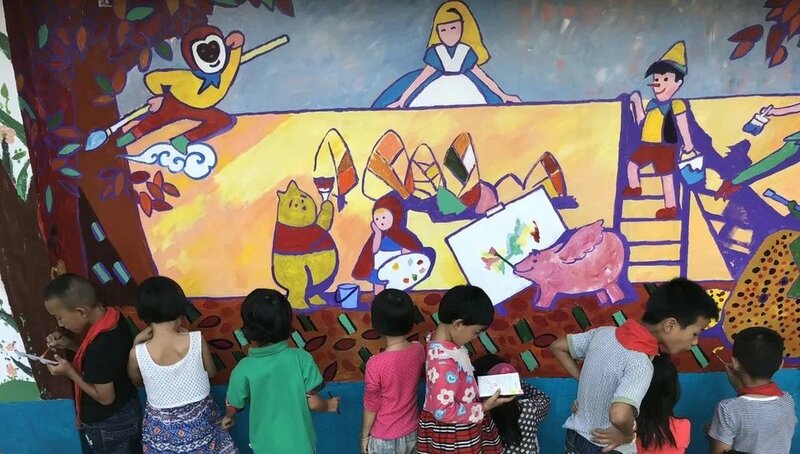 Kevin was joined by Ken Cadwallader and 14 artists from across China, who volunteered their time to paint murals for the children of Long Lin elementary school in XiShuang BanNa, Yunnan. 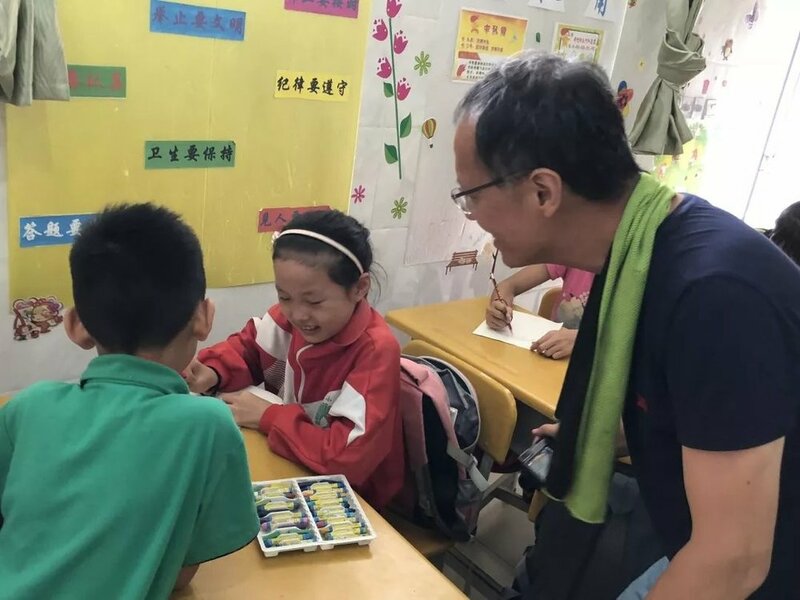 At the bottom of the page is a link to the thank you note (with pictures) he sent to volunteers. 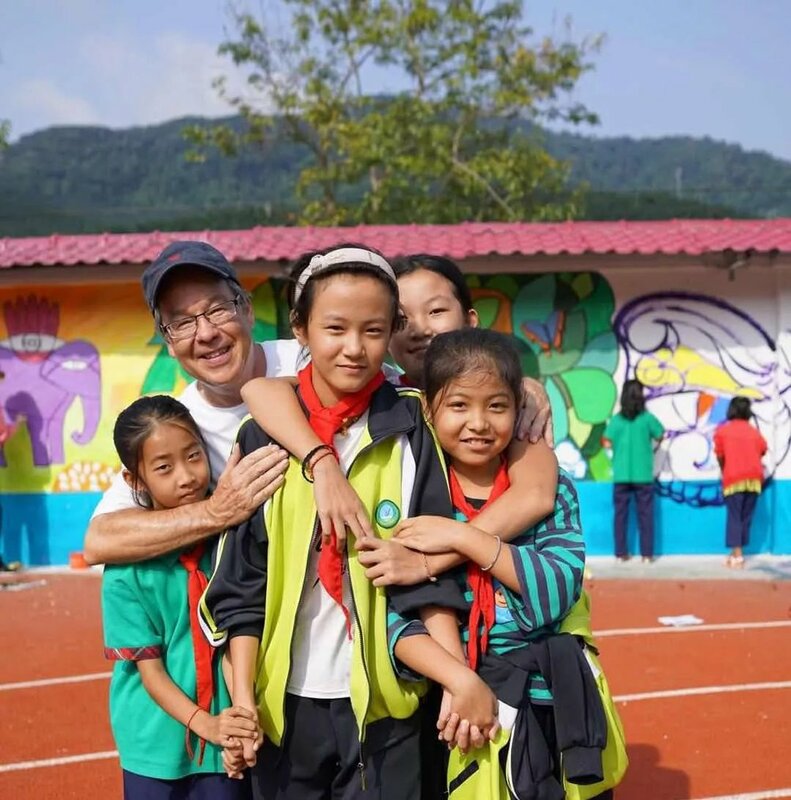 Click on this picture to see the Thank You Note Kevin sent to the volunteers.